Résumé writing is a labor-intensive process to create a marketing tool that is critical to your job search. Liz produces résumés that are seamless in appearance and compelling in language, specializing in traditional and classic styles. Book your appointment online HERE and/or email Liz at liz@lizstrom.com with any questions you may have. 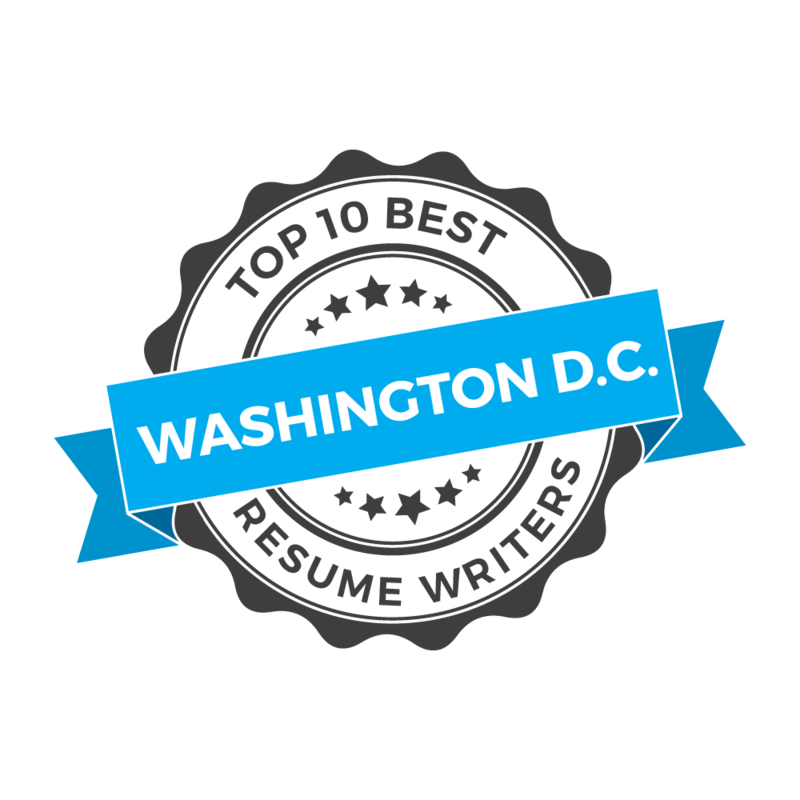 Liz Strom's Résumé Writing Service includes a 30-minute consultation so that she can better understand your career path and proceed with assisting you in building your résumé story board. You will receive your résumé, ready for review via email, within 3-5 business days. If you require your résumé within 48 hours, a $100 priority service fee will be added. Payment of all fees is required before the résumé writing process can begin. The pricing below accurately reflects a very competitive rate you are likely to pay for résumés prepared by experienced résumé writers, and includes two rounds of revisions. Returning clients will receive a 25% discount, whether adding on recent positions and/or rebranding (changing résumé focus) from the current published rates. Please email Liz Strom at liz@lizstrom.com.